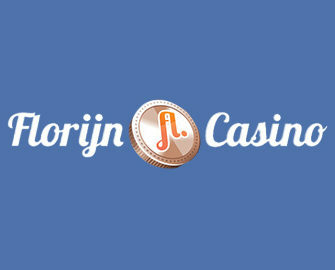 Florijn Casino – End of Bonus Sale! And start of a new promotion! 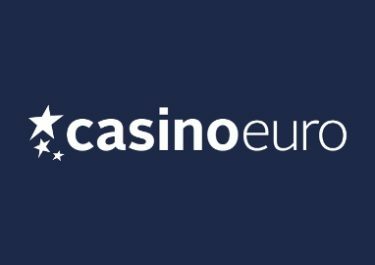 Enjoy the last two days of the Bonus Sale at Florijn Casino and then brace yourself to “Be a Hero” in their next promotion starting on 1st February 2017. Conquer bonuses and Free Spins throughout the new month. It is always rewarding to play at Florijn. Not to be missed! 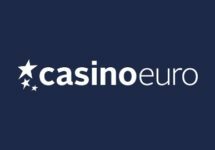 Each offer applies to the first deposit of the day only with a minimum deposit of €20.00 needed, if not specified otherwise. 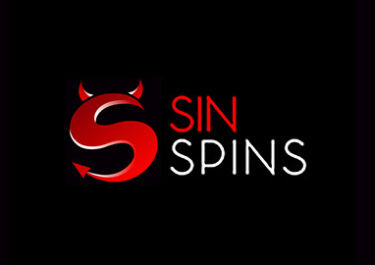 Wagering requirements for Free Spins winnings are 30x while for the Deposit Bonus they are at 30x Deposit + Bonus. 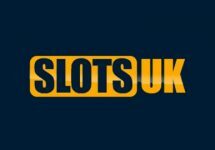 No maximum withdrawal limit on winnings. 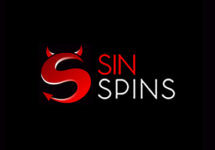 Deposit Bonuses are instantly added after the deposit while Free Spins will be added the following day by 13:00 CET. 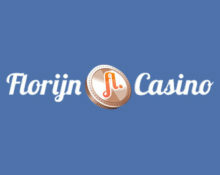 Florijn Casino Bonus Terms and Conditions apply, read them carefully.